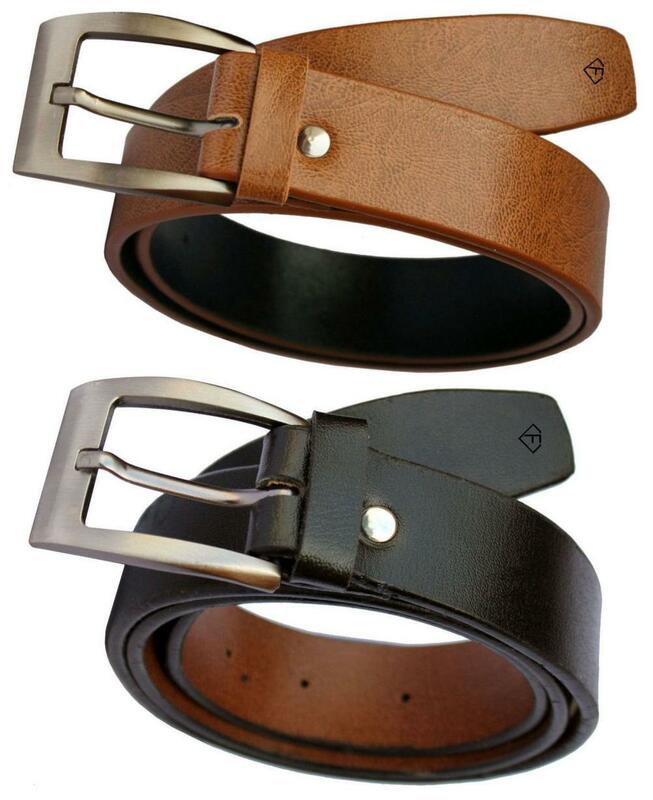 Get a perfect combination of style and quality, this pack of two belt brought to you by Fashius will make a fine addition to your accessory collection. They are crafted with care using a good quality leatherite, and also quite easy to maintain. In addition, the Multicolor shade renders them fashionable. Bring home these stylish belt and enhance your accessory collection. You can team them with a pair of slim fit jeans and a trendy shirt for a perfect look. Available in brown and black color.